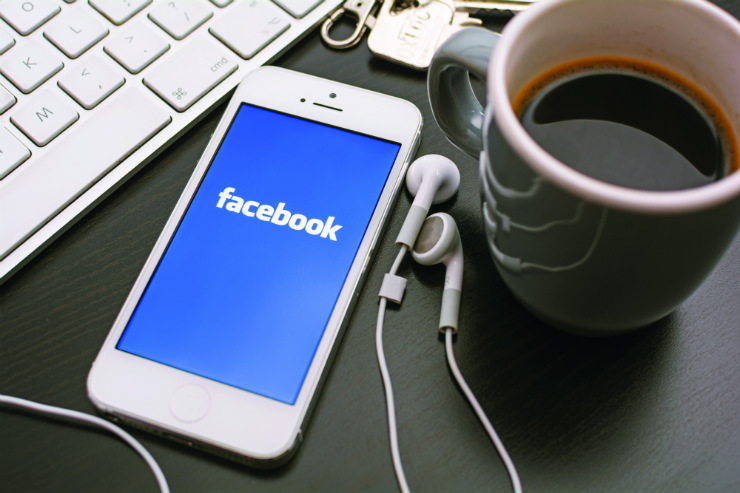 Learn How Facebook can Help Make Sales for your Boutique. Basically, people view Facebook as a social space for fun and to chat with their friends, relax and check photos and videos. Joining conversations allows you to become a member of the community thereby allowing you to sell on Facebook. The use of hard-sell tactics might not be appropriate on Facebook. Such tactics are such as posting repeatedly about the product or service, using advertising slogans and listing products prices. This can make users to say negative things about your business or they could unfollow you. Facebook marketing requires that you have a strategy and a goal. You can, for instance, decide the goal for you boutique is achieve a 10% sales increase by using Facebook comments. On the other hand, the strategy could be posting photos of customers with the clothes they have purchased from the store. The purpose of a goal as well as a strategy is to give the business an ability to measure its success. Encouraging users to comment and your reply quickly is also a great tool. This can be achieved when you allow the user to post comments on topics that you as well as the users are interested. When the users post comments, ensure you respond quickly. When you do not respond, you may weaken the willingness of your Facebook friends to engage with you. This can make them drift away gradually. Some other strategies may be used to sell on Facebook and promote your boutique. Some of such strategies include. 1. Give discounts and promotions. Many people will like a page just to get a coupon or a discount. Therefore, when you offer a discount to people who come to shop through your Facebook page, you entice more customers to buy. At the same time, your business is promoted since users can share to allow their friends to learn about a discount. 2. Make it possible to share. Your business can reach many people when the share option of the Facebook page of your business has been activated. As a result, users browsing on the products may share with other friends and family on Facebook. This allows you to have more fans for your business. At the same time, you are able to sell on Facebook easily. The opportunity offered by Facebook to promote and sell products is big. However, it all depends on the strategy you use and how you use them.